Fuller Brothers Funeral Home, Inc. was founded in Pompano Beach, Florida under the ownership of Terrance Milton Fuller, L.F.D.E. 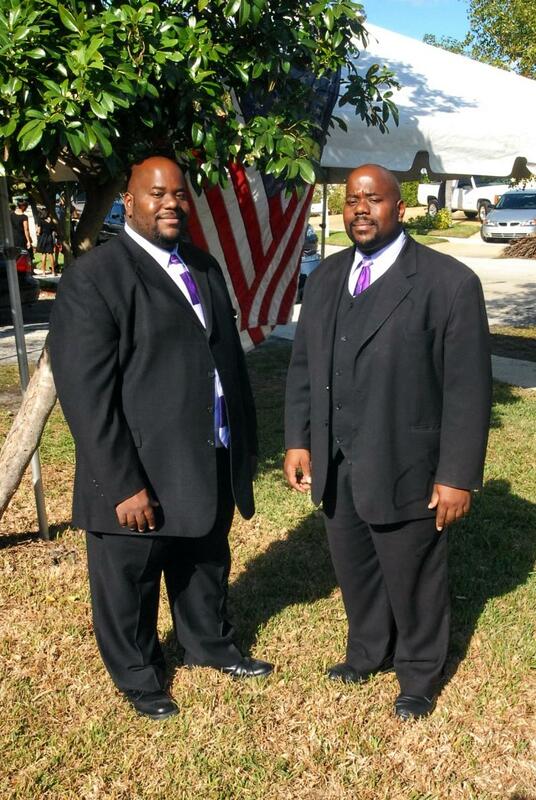 Terrance M. Fuller is a graduate of Lynn University, receiving an Associate’s Degree in Mortuary Science. Our Vison is to be the most respected name in the funeral industry and offer services to all families without regard to religious beliefs or economic constraints. Fuller Brothers Funeral Home has earned a reputation for being the most responsive funeral service provider in all of Broward, Miami-Dade and Palm Beach Counties. We offer education for the public and provide all the information necessary for families to make informed choices. We assist families in the difficult decisions, offering support and guidance, in order for them to commemorate the life of their loved one in a way that depicts their values and priorities, rather than our own or those of tradition alone. We maintain the highest degree of respect for the deceased, their loved ones and among our own staff. Our staff training is focused on the changing arena of funeral service as well as safety and respect for all. Every member of our staff is committed to serving the needs of each family in a way that ensures even the most minimal details are given due consideration. Our Mission is to lead the industry in services and to exceed customer expectations. To develop trust with families, community, our staff and suppliers.